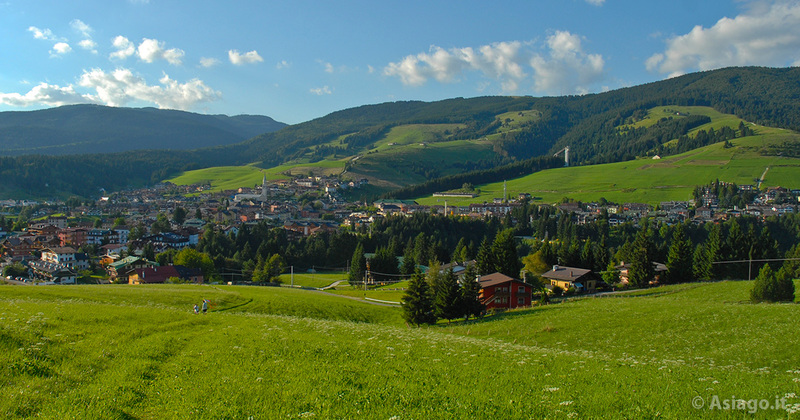 4 km northeast of Asiago, among green and vast pastures and lush forests, the plateau holds one of its most precious treasures: Gallium. 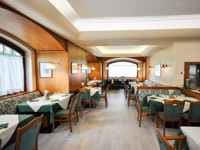 Gallium, Cimbrian language Ghel, is one of the centers of theAltopiano dei Sette Comuni richest in history and sports and tourist attractions, the ideal place to spend a holiday full of relaxation, culture and entertainment in summer and during the colder months. 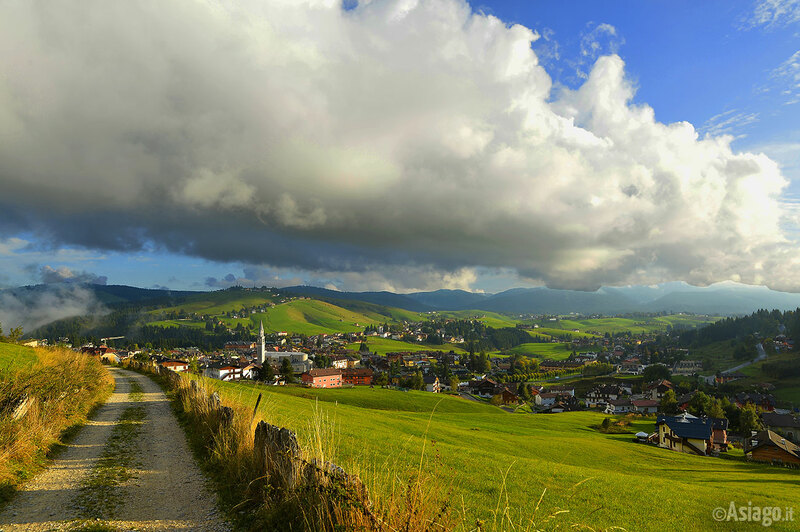 This small mountain village, nestled in the sunny plateau, offers tourists the chance to relax with pleasant walks along the many routes that wind through the places of the Great War and the beautiful landscapes that characterize it. Among these, we remember some may be followed by everyone: the trail of Nos, which leads through beautiful trails in the Woods, illustrated by educational panels and along which there are beautiful picnic areas where you can find refreshment; don't forget there is a pedestrian and cycle path of peace, close to the Center. Located at 1090 meters above sea level, gallium is a little piece of heaven for the sportsmen, which during the summer can venture out on foot, mountain bike or horse among the fascinating mountain paths that trace the trails built by soldiers during the first world war, breathing deeply the silence of nature and the peace that reigns supreme in these places. But not only ... Then there is the tennis, football, volleyball (indoors and outdoors), ice skating androck climbing, for an offer of various sports and fashion at all, who know how to please both adults and children. 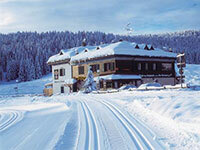 In winter, gallium is also the ideal destination for lovers of cross country skiing and downhill. 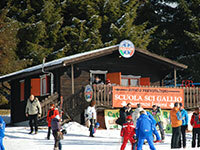 In its territory, in fact, are the Alpine skiing "Melette 2000" and "Tamer", both just 4.5 Km away from the town center, where fans of descent can demonstrate their skills. 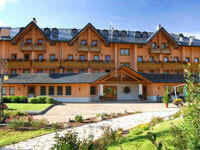 Chalet at Campomulo locality, however, lies the Centro Fondo Gallium with 150 km of Nordic ski trails is a real paradise for lovers of cross country skiing. 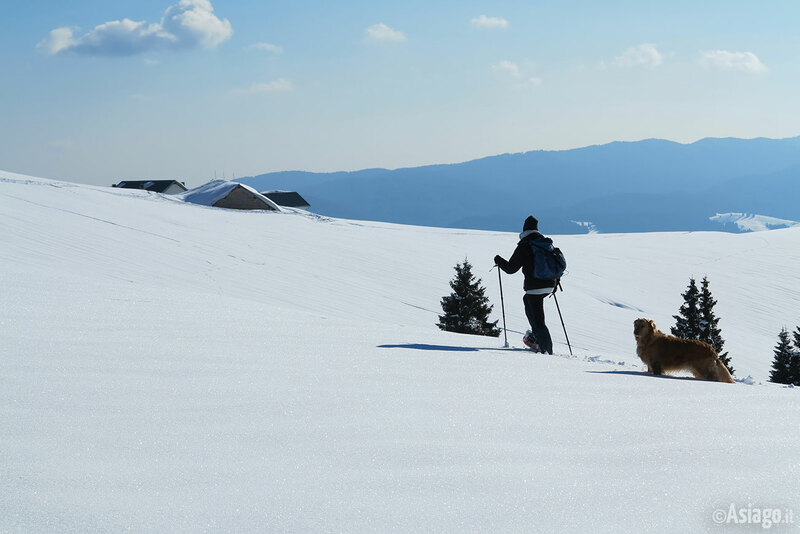 Do not forget the ability to practice long snowshoe hiking in the snow, immersed in silence and stillness of the wonderful snowy landscapes in winter months become the territory of gallium in an enchanted world. 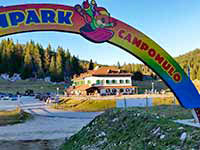 At 1 km from the Centre, in the locality Pakstall, is the Valley of Trampolines, so called because of the presence of trampolines for ski jumping, among which stands out the famous K95, where there were important international competitions. With its sports and cultural attractions, unspoilt nature, its glorious history, gallium is a country to be discovered, that knows how to meet the needs of families, young people and even of the most elderly. Thanks to the mild climate and the latter, in fact, here can find relief in times of the great summer and breathe pure air and healthy with great benefits for the whole body and mind. The territory of gallium is packed with things to see, from the ancient buildings that recall traditions and customs of yesteryear, to the wonders of the local flora and fauna, which are a priceless treasure from the naturalistic point of view. It is a temple dedicated to the Madonna of Caravaggio, built in the first half of the ' 800, destroyed by bombing in World War I and then rebuilt. Nearby the sanctuary of Madonna del Buso, lies a narrow canyon cut into the rock from the Small Creek. 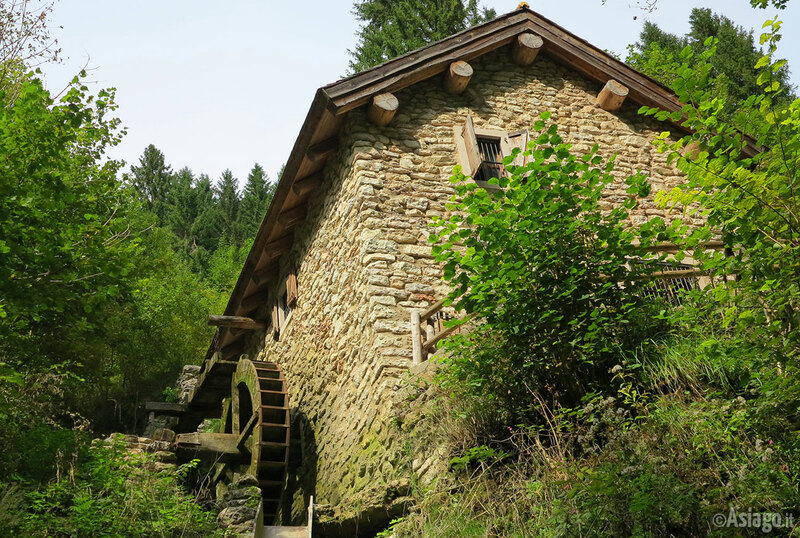 Not far from the Centre of Gallium is the Valle dei Mulini, characterized by theabundance of water, which is rare due to the Karst plateau, and that therefore, in the past, made it ideal territory for the construction of Mills. In its first part the Valley takes its name from the Creek that runs through it, the Covola, and yourself will be like stepping back in time: to footpaths are Mills and washhouses in the past used to grind grains and Tan skins. In the village of Stoccareddo, in Small Valley, stands the Spitzknotto or Spizegonotto, a huge Boulder which, like theAltar knotto di Rotzo, remembers its shape an altar. The silence path winds through the Woods in the locality of Campomuletto. 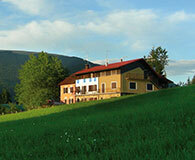 This particular route, aims to keep alive the memory of the events that have affected theAsiago plateau in the years 1915-18. 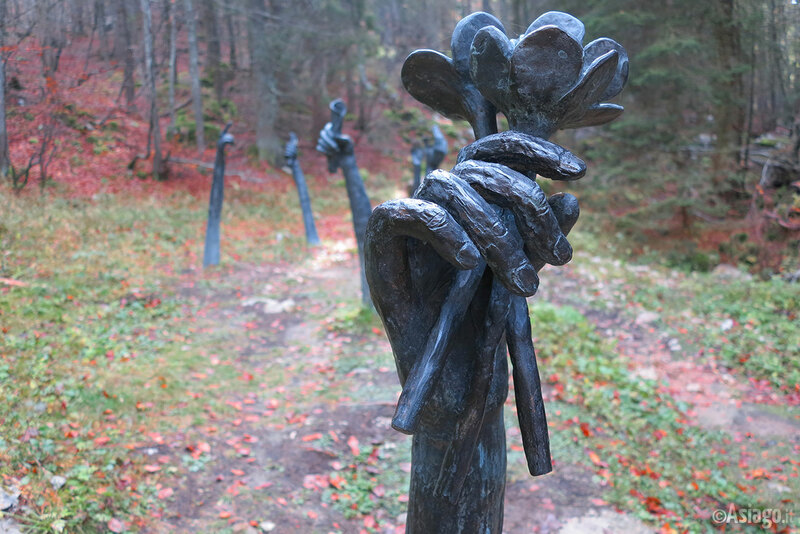 Along the way have been placed 10 art installations, each accompanied by a poem or a written, in order to reflect the visitors about thehorror of war and the tragedy occurred precisely in those places a hundred years ago.